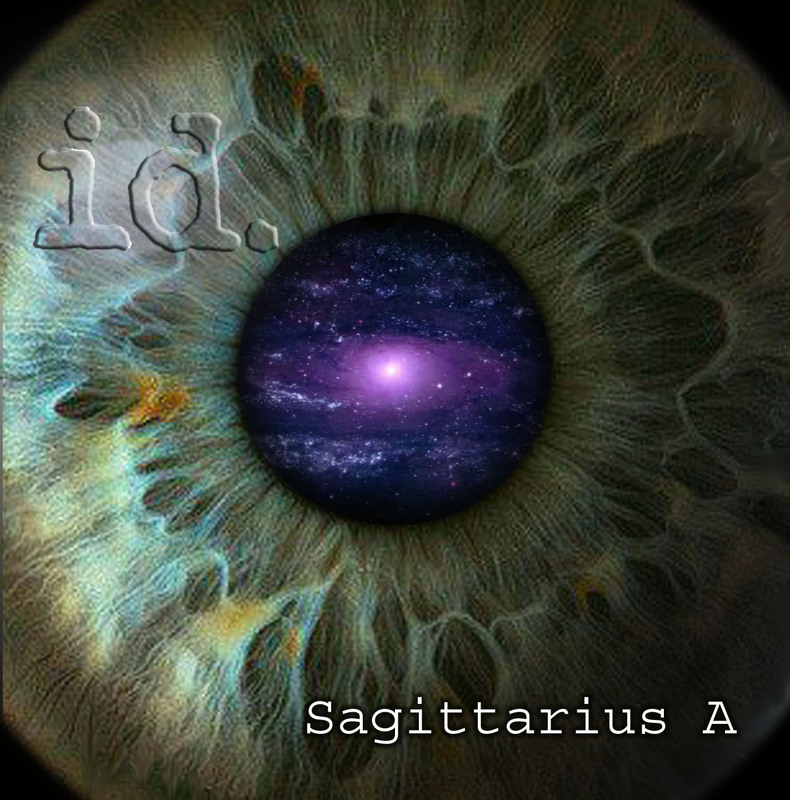 With songwriting that is a progressive, heavy and catharsis, Vancouver, BC’s id. is a multi-layered metal force. Inspired by Sigmund Freud’s theory on the levels of the human psyche, the band’s front line introduction of their subconscious tendencies is unleashed in their debut EP ‘Sagittarius A’ due out Feb 10, 2015. Written by guitarist Alex Dubreuil with words backed by Jason Pennington, the EP touches on topics such as inner struggle, world views, self-awareness to what’s beyond in outer space. “We want people to connect with our message and enjoy the diversity of our sound. 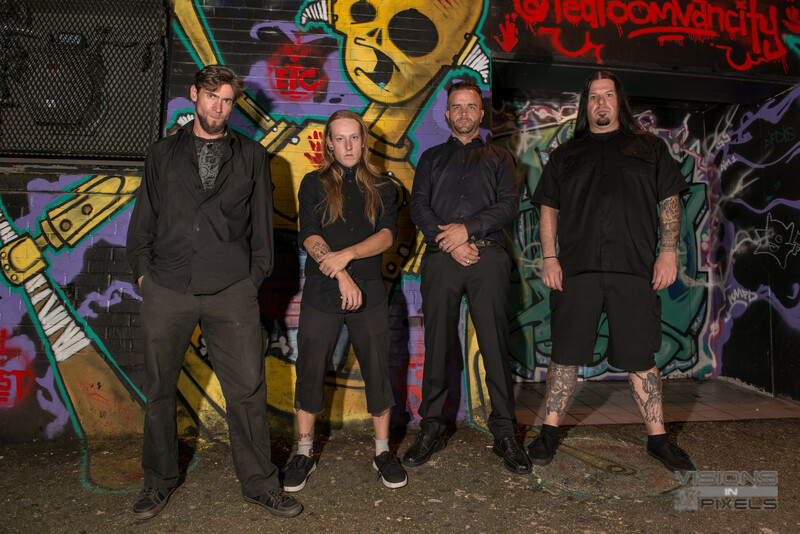 The music has evolved from quite unstructured abstract ideas to come around to find a comfort zone with no borders.” comments vocalist Jason Pennington. Employing a style that is different compared to other progressive bands. id transcend genres in their four track debut, which features Vancouver metal scene veterans lyricist and vocalist Jason Pennington (Makaria), drummer Kris DeBoer (Grudge, Infernal Majesty, Artep), rhythm guitarist Tyson Araszewski (AutumnEx) and guitarist Alex Dubreuil (My Own Chaos) who also does bass on the EP. With more songs in their arsenal for a full length to follow their EP and influenced by bands such as Opeth, Mastodon, Devin Townsend, Gojira, and Augury, id is sharing with metallers what’s to come as they push forward to put themselves on the map. Band Fact: The story behind the EP Title: ‘Sagittarius A’ is the name of the black hole in the center of our galaxy. The idea comes from a fundamental belief in a scientific world view, free of religious influence and tyranny. It outlines how people are susceptible to believe things without evidence if it appeals to their vanity, as opposed to being presented with evidence and being able to accept something that is inherently contradictory to their intuition.